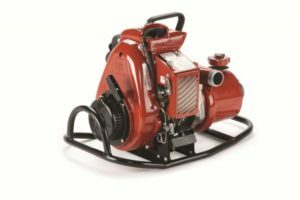 firelogistics now provides a range of cost effective fire fighting pump solutions. 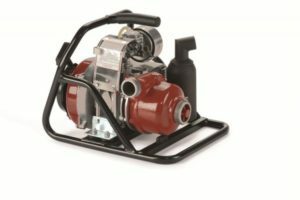 Ranging from products such as foot valves, draughting hoses, couplings, hoses, nozzles plus much more. 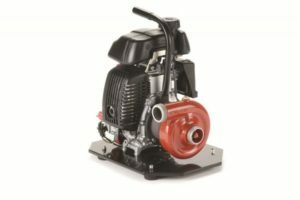 Included in this, firelogistics supply two different types of high performance pumps. 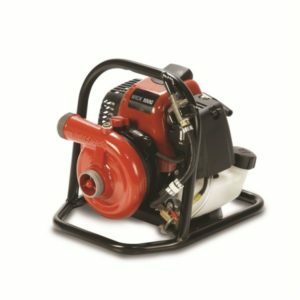 Click on the buttons below to see firelogistics range of Pumps & Accessories.